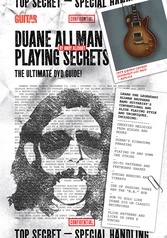 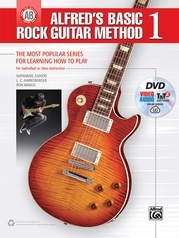 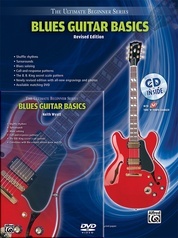 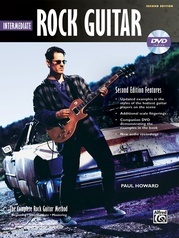 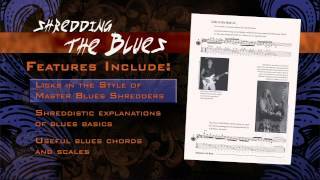 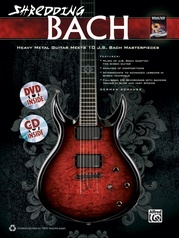 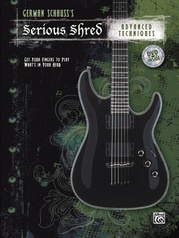 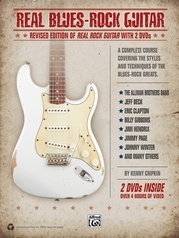 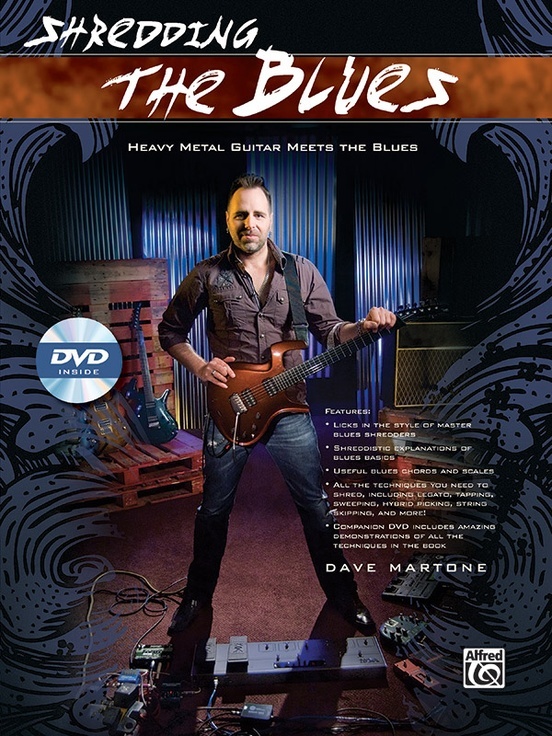 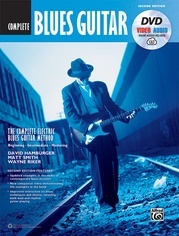 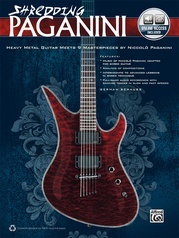 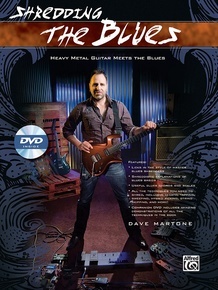 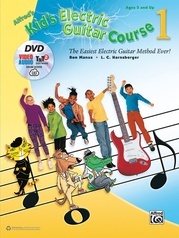 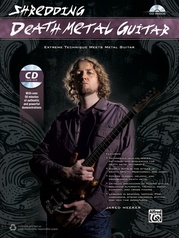 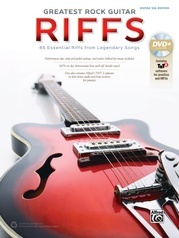 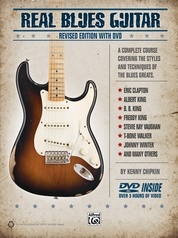 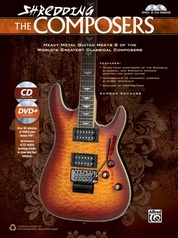 Master shredder Dave Martone brings exciting heavy metal shred guitar techniques to the blues in this book and DVD. 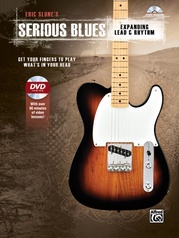 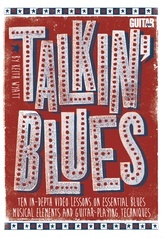 Tap into the soulful, emotion-filled heart of the blues while you put the pedal to the metal and SHRED! 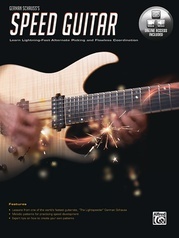 String-Skipping Pentatonics That Can Cripple! 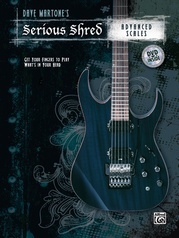 Time to Combine String Sets! 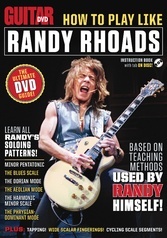 Five More Dominant Pentatonics: It's Not Over Yet!